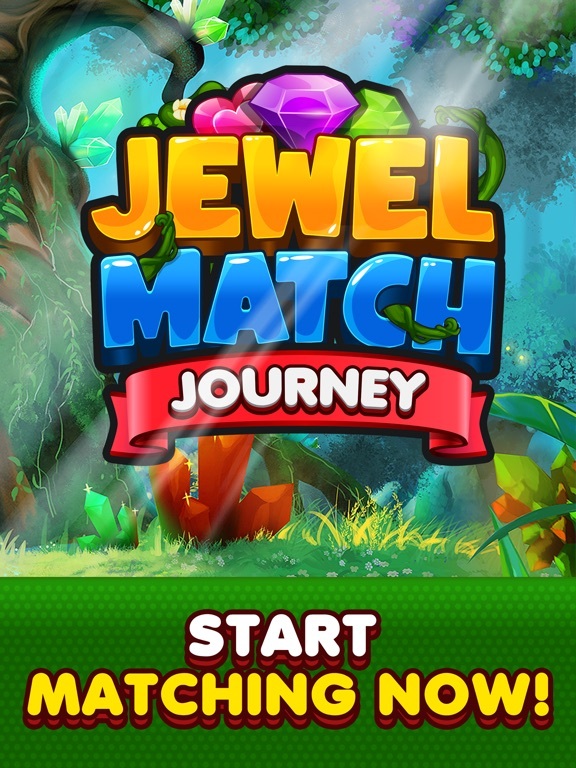 Start playing the legendary Jewel Match Journey today - loved by puzzle addicts and match-3 enthusiasts around the world. 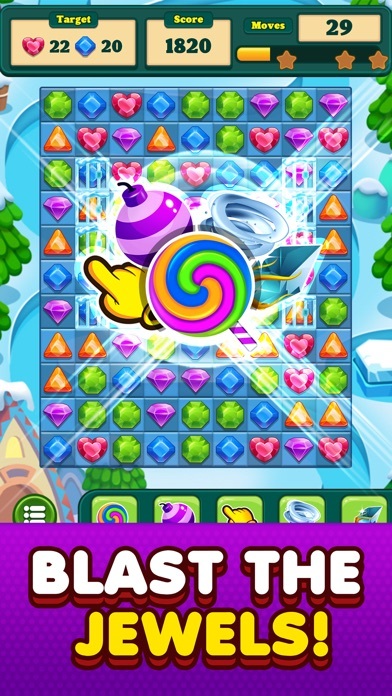 Get ready for a jewel-swapping puzzle thrill. 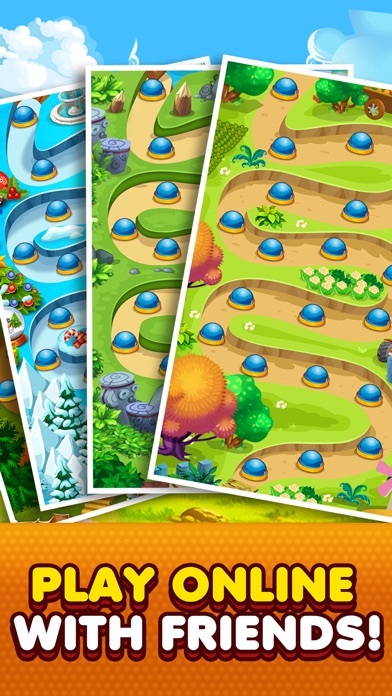 Unique board designs and an ever-changing array of strategic objectives. 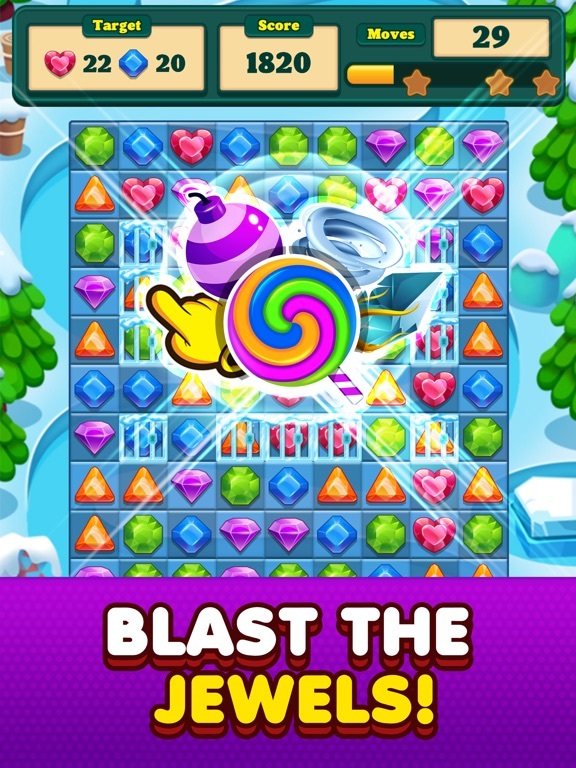 This popular puzzler puts a fun creative spin on classic match three gameplay. 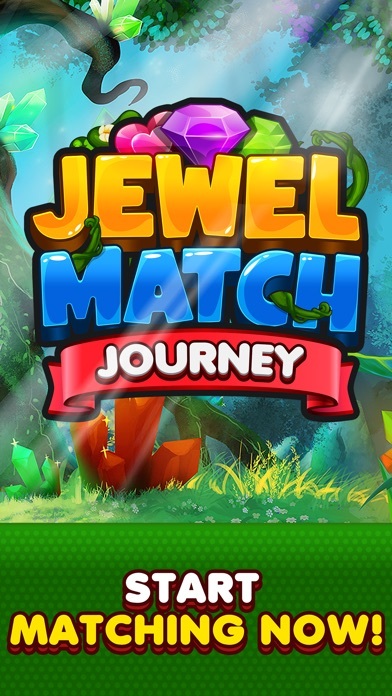 Switch and match beautiful jewels in this fun puzzle adventure to progress to the next level. 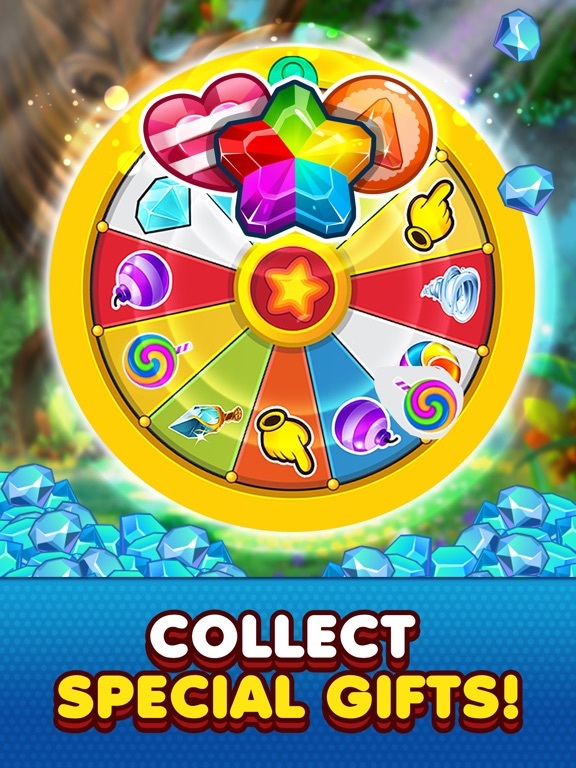 Get that amazing feeling when your sharp skills and quick thinking reveal the rainbow blasts of falling gems and booster combos! 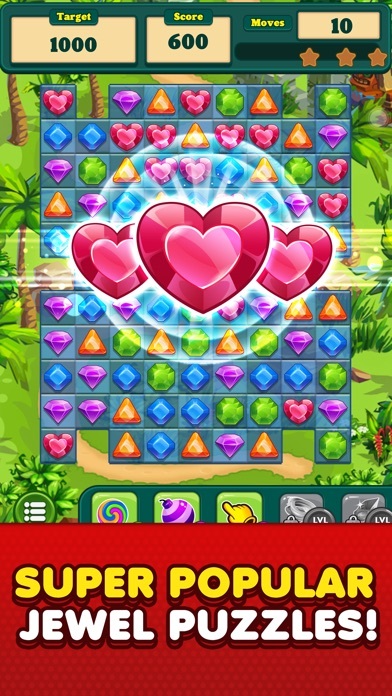 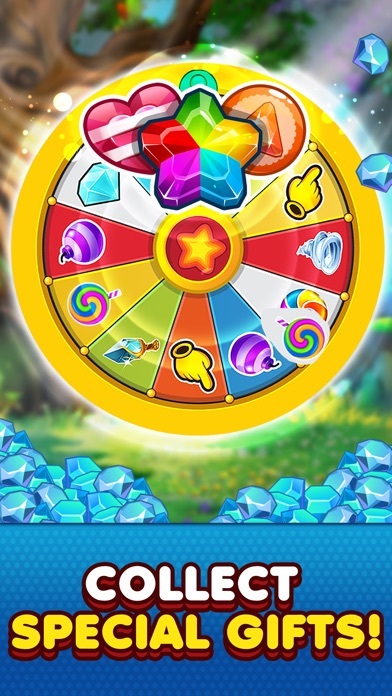 With over one thousand levels and the wonderful graphics, the fun and surprises will keep you coming back! 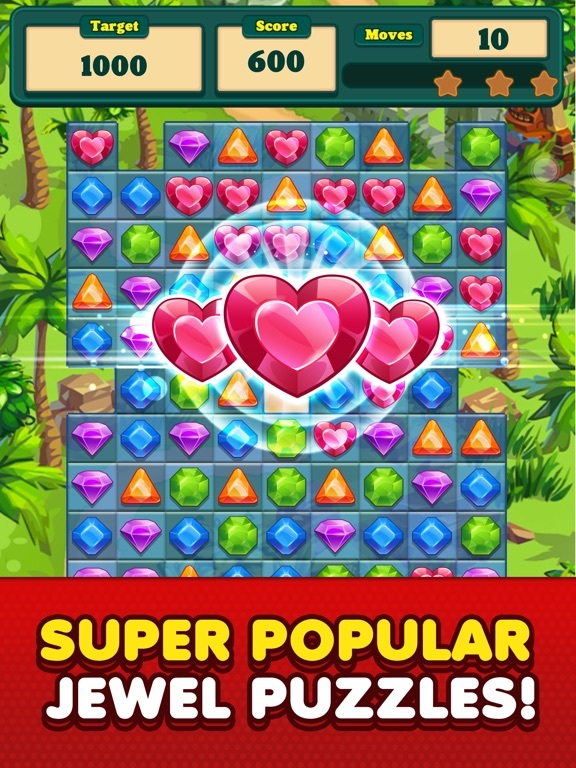 It is the perfect way to casually spend a few minutes, and dedicated players will find themselves strategically swapping and mapping out moves for hours! 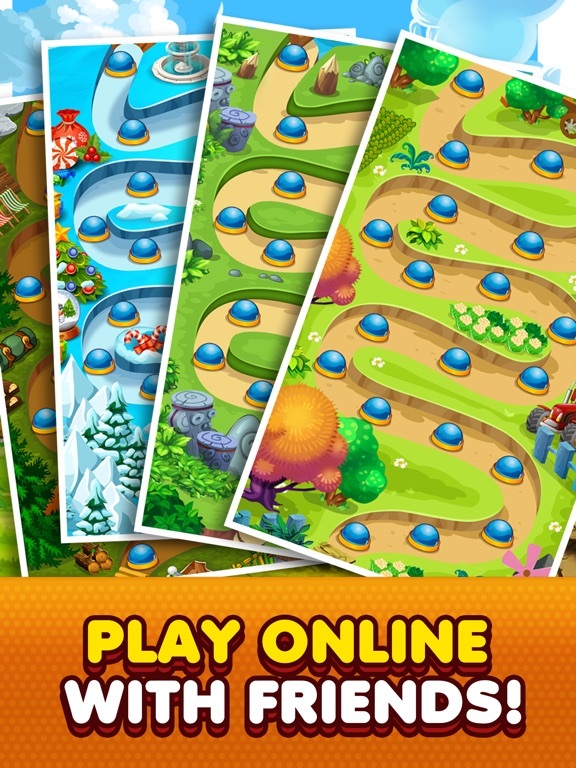 Thanks for playing and please update your reviews!